Trucking to Alaska since 1954! 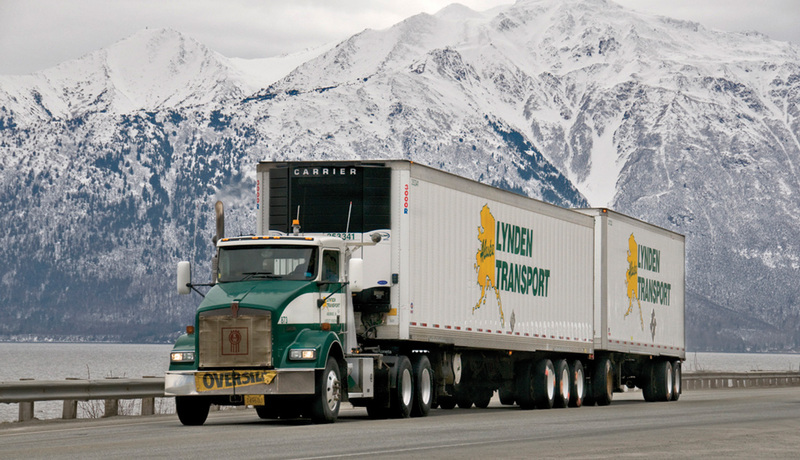 Lynden Transport is the trusted leader for shipping freight to Alaska. Our network of service centers is the largest in Alaska and provides extensive coverage with integrated truck, marine and air services. We provide reliable freight delivery unequaled in Alaska.